We are pleased to announce that not only were we the first company in Gloucestershire to change to a GPRS based operating system, and not only were we the first and only company in Gloucestershire to have C.C.T.V. fitted in all our vehicles. 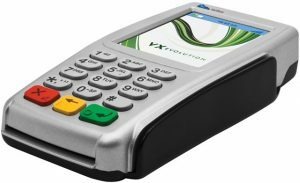 Andy Cars is now the first and only company in Gloucestershire with credit/debit card facilities in all of its vehicles, simply take your journey, insert your card and the payment will be made, if the fare is less than £20.00 contactless payment is available. There is a small charge for the service £20.00 and under is £1.00 – over £20.00 is 5% this is charged by the terminal provider, not Andy Cars. All credit and debit cards are excepted.